2024 2nd Ave N #703, Birmingham, AL.| MLS# 844578 | Richard Jacks UABLIVING.com 205-910-2297 | Birmingham AL Real Estate | Contact us to request more information about our Homes for Sale in the Birmingham AL area. 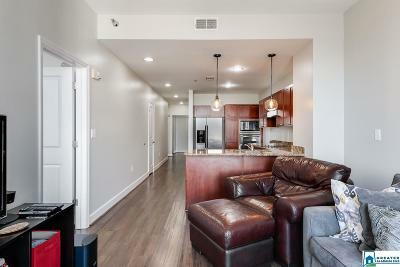 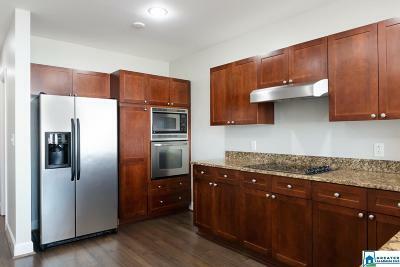 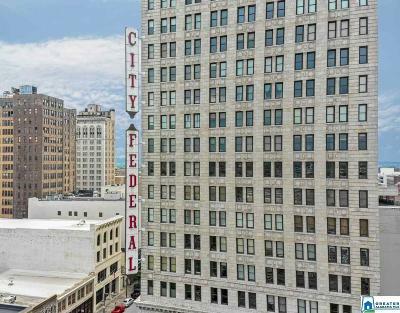 Beautiful light, bright condo in the City Federal building! 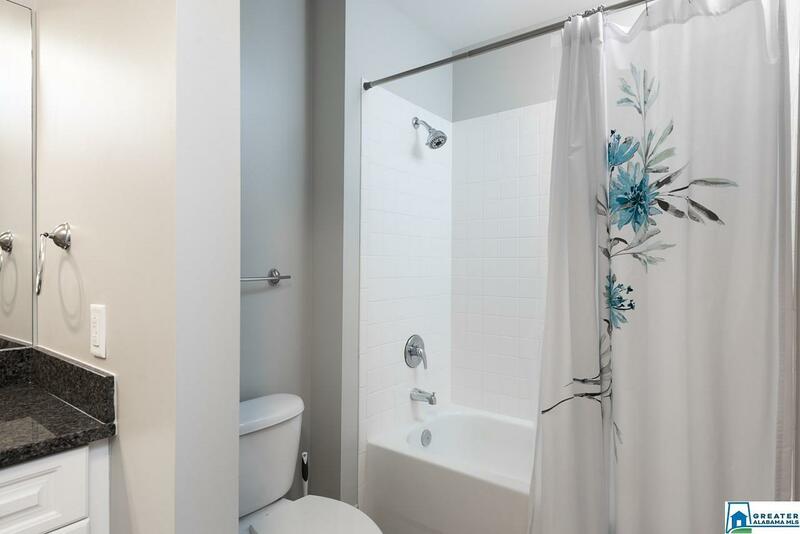 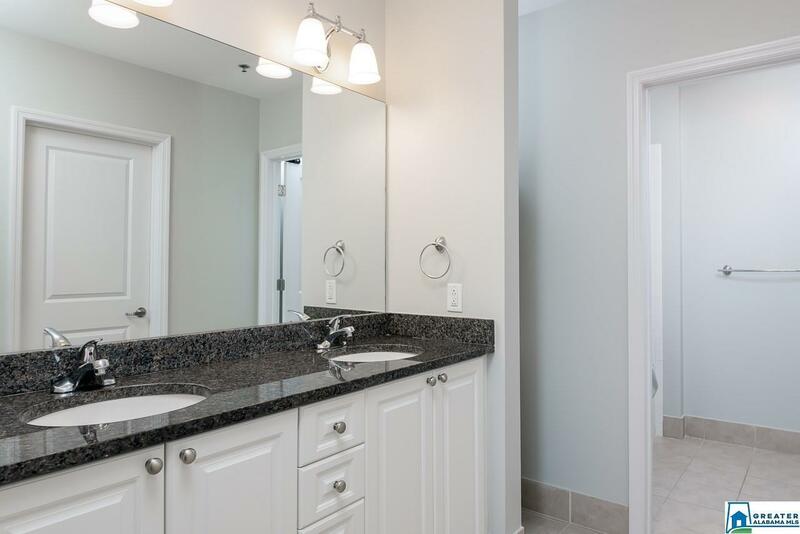 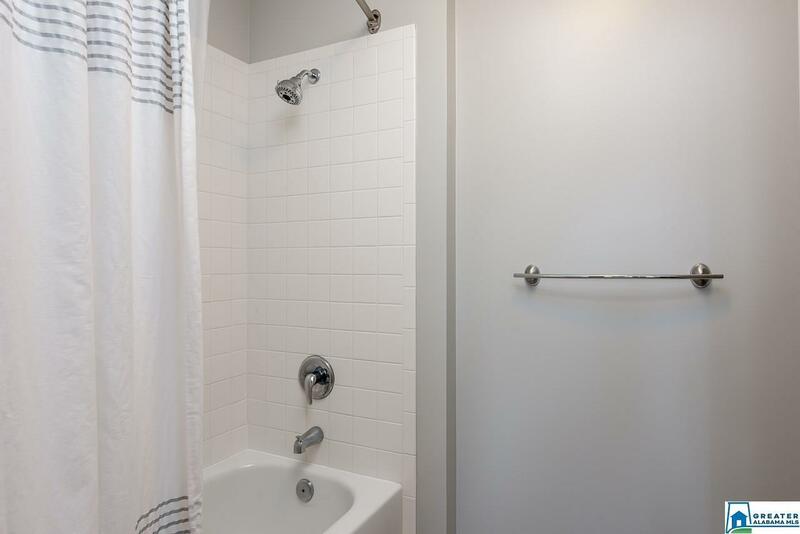 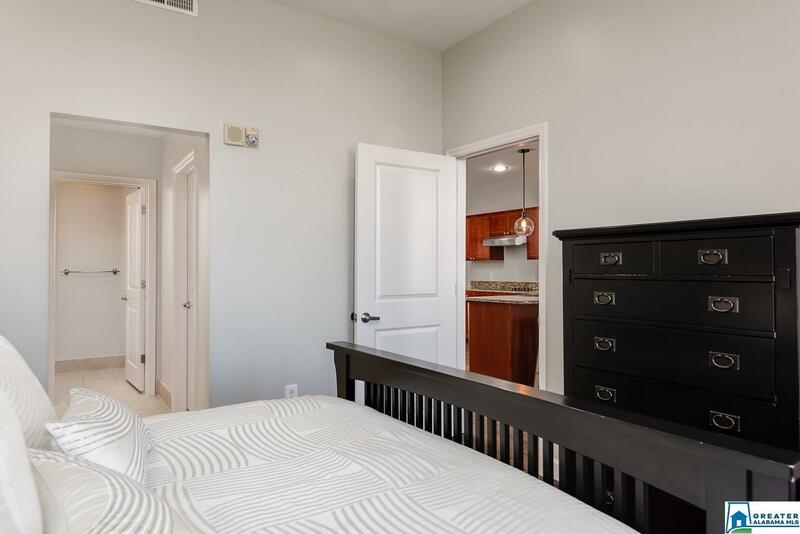 This gorgeous unit has a very functional and efficient floor plan as it offers a large bedroom and private bath on one end of the unit, and the master bedroom and bath on the other end. 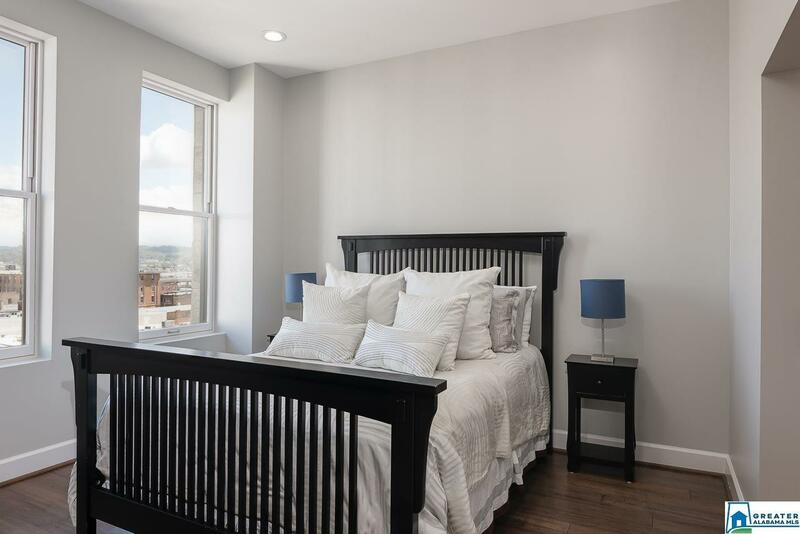 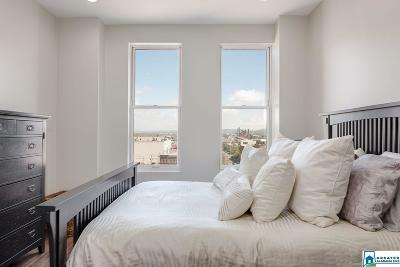 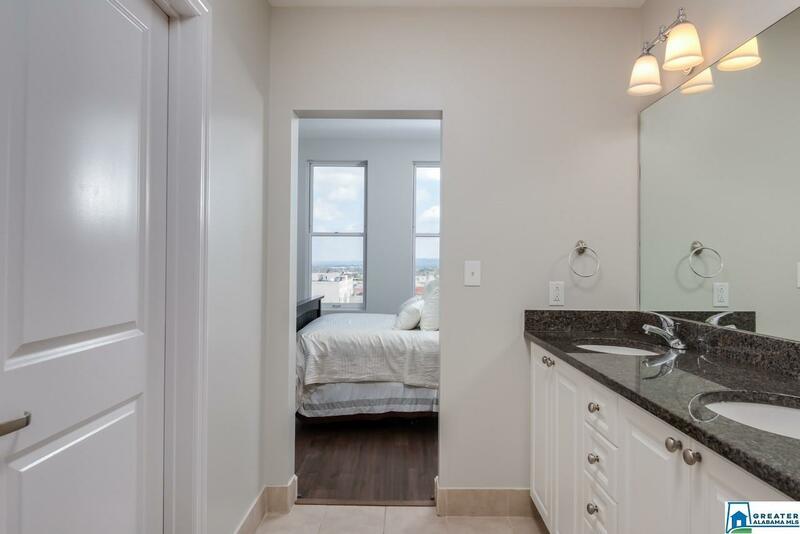 As you walk in the unit, you will find yourself staring out into the middle of downtown from the windows that feature sweeping views of 21st Street . 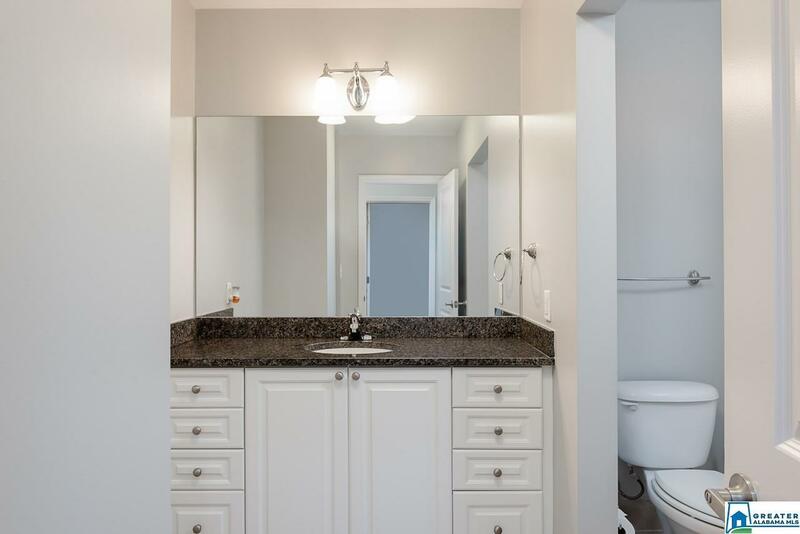 A large master bathroom with double vanities and a walk in closet as well as a large guest bathroom make this unit easy to live in! 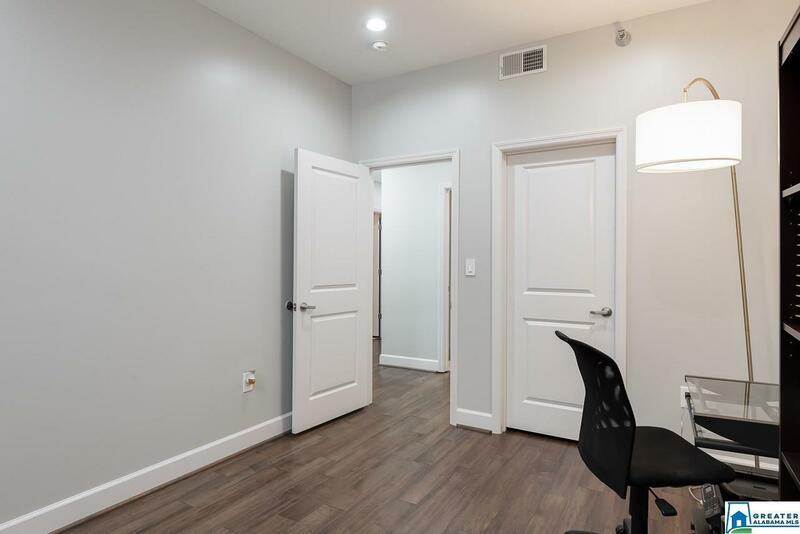 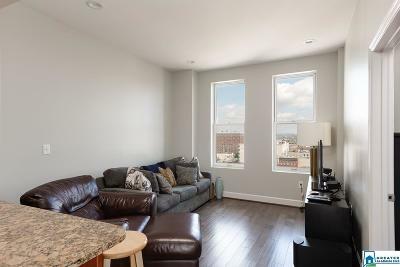 Hardwood floors throughout, secured parking that connects to the building, and a secured concierge are only some of the things that make this building stand out! 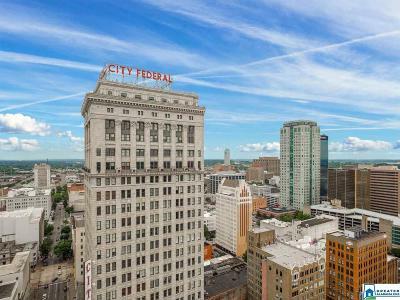 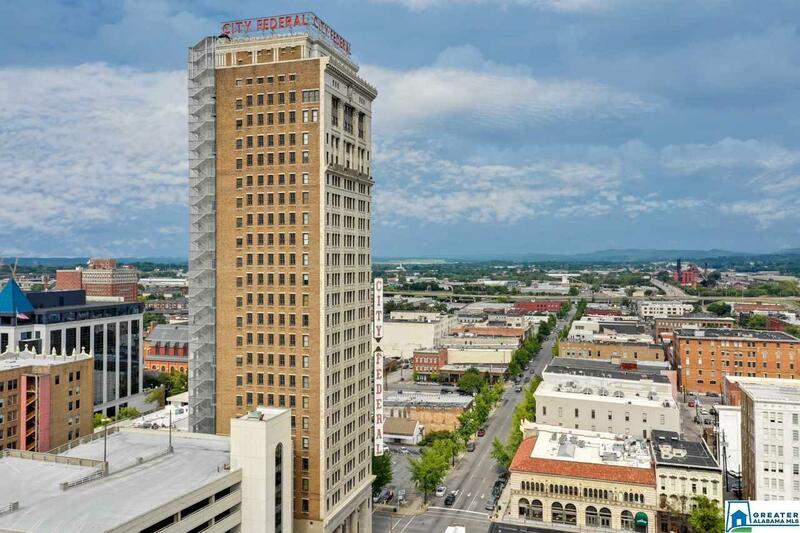 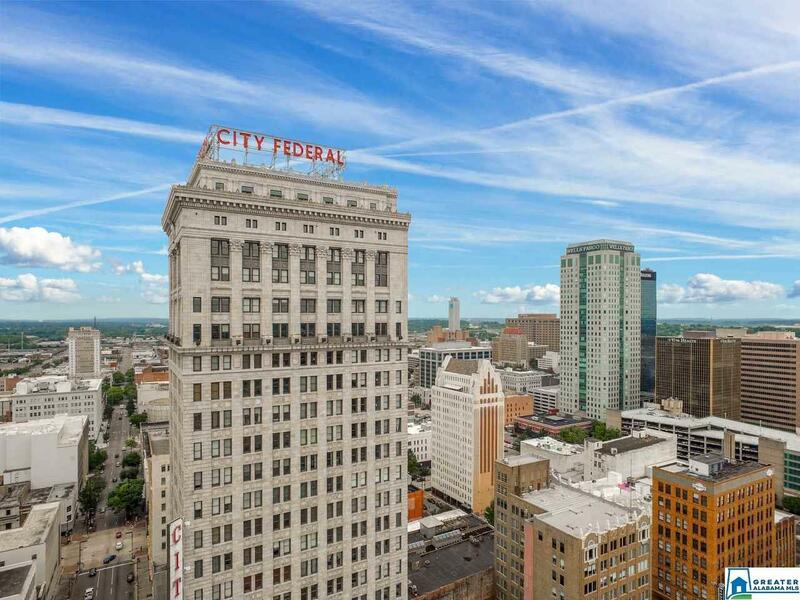 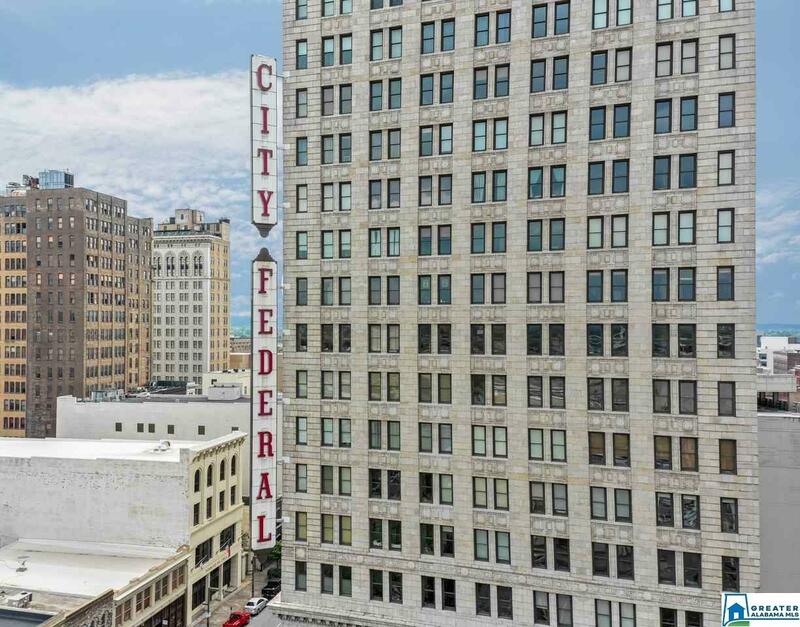 The City Federal building is an anchor to Downtown Birmingham, so do not miss your chance to live in this amazing building. 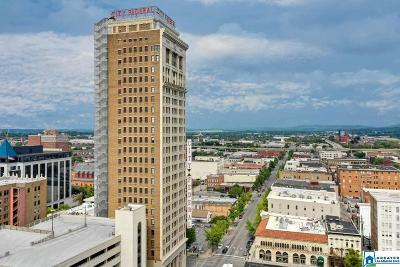 Driving Directions: Going West On 280/31, Exit On 2nd Ave. North, Head West 4 Blocks, City Federal Is On The Corner Of Richard Arrington Jr. Blvd. 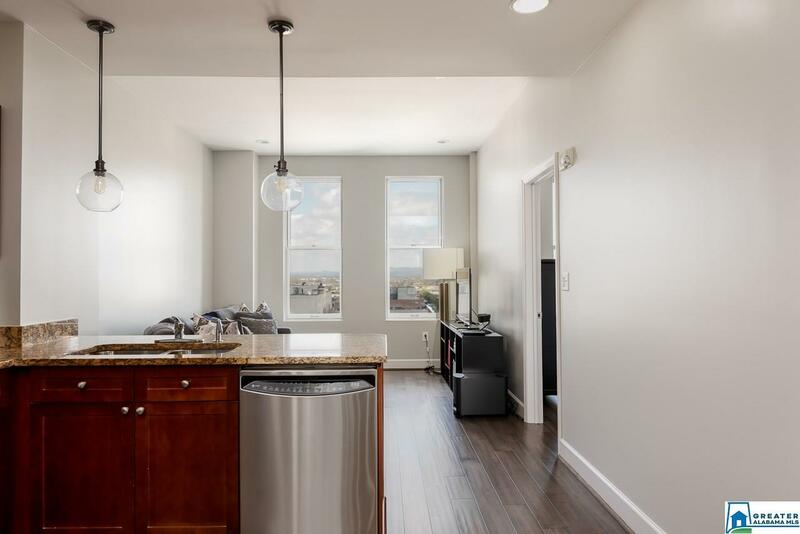 And 2nd Ave. North.